We are looking forward to celebrating our wonderful teachers during teacher appreciation week on May 6th-10th. Click here if you would like to make a donation for lunch, drinks and snacks for our teachers. Centennial is now on Instagram!! Follow us on Facebook for timely updates on what's happening at Centennial. Sign up to subscribe to Centennial emails. Easily find dates and events for Centennial Elementary. Check cafeteria balances and purchase history. Prepay for breakfast/lunch. 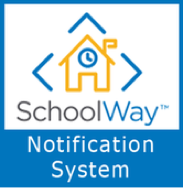 Download the app to receive push messages from the district and Centennial. 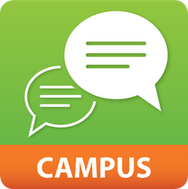 View student grades, attendance and report cards.